The odds against becoming a successful self-publisher can seem daunting. But if you’re really serious about seeing yourself in print, and using your writing to help as many people as possible, then no number of negatives can stop you from accomplishing your goals. Here are ten reasons that explain why self-publishing might not be the right thing for you to get into when you’re trying to publish your new book. 1. 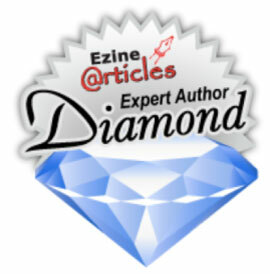 You will learn about the most common reasons that make self-publishing appear to be a very hard and long process. 2. You will learn about some of the major stumbling blocks that make self-publishing seem too daunting to start. 3. 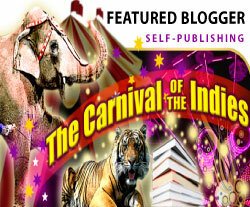 You will learn why self-publishing might not be the right path for you to explore. 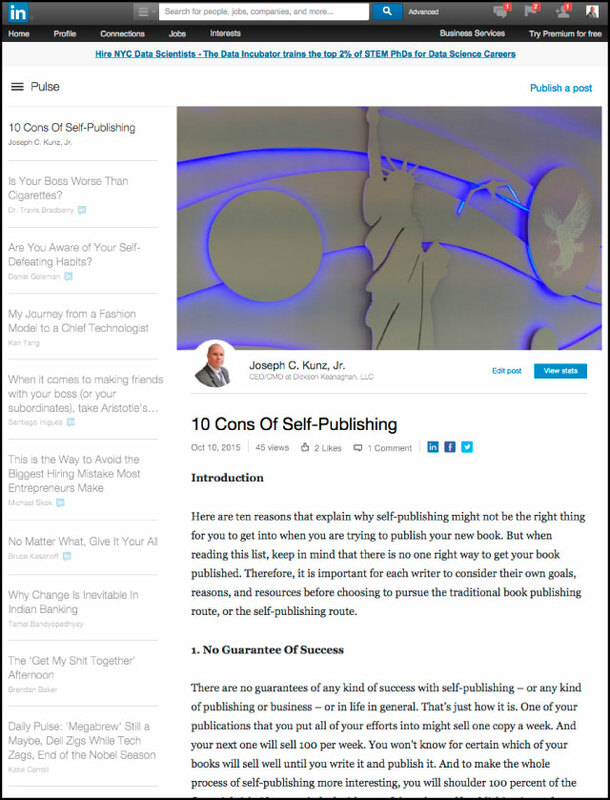 The odds against becoming a successful self-publisher can seem daunting to a novice. But if you’re really serious about seeing yourself in print, and using your writing to help as many people as possible, then no number of negatives can stop you from accomplishing your goals. 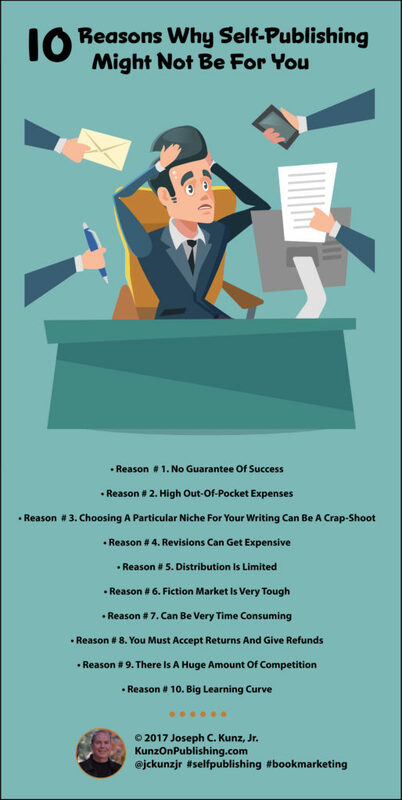 However, when reading this list, keep in mind that there is no one right way to get your book published. Therefore, it is important for each writer to consider their own goals, reasons, and resources before choosing to pursue the traditional book publishing route, or the self-publishing route. There are no guarantees of any kind of success with self-publishing – or any kind of publishing or business – or in life in general. That’s just how it is. One of your publications that you put all of your efforts into might sell one copy a week. And your next one will sell 100 per week. 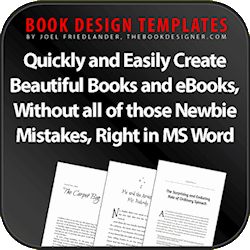 You won’t know for certain which of your books will sell well until you write and publish them. And to make the whole process of self-publishing more nerve-racking, you will shoulder 100 percent of the financial risk. If you can’t deal with any of that, then self-publishing is not for you. Self-publishing start-up costs can be very high if you foolishly purchase and take delivery of a large quantity of books from a printer. And then spend the next three years trying to sell them. And then get sick of the entire process and sell them to a big bookstore chain for pennies on the dollar. Where do you think some of those expensive coffee-table books on the bookstore discount table come from? 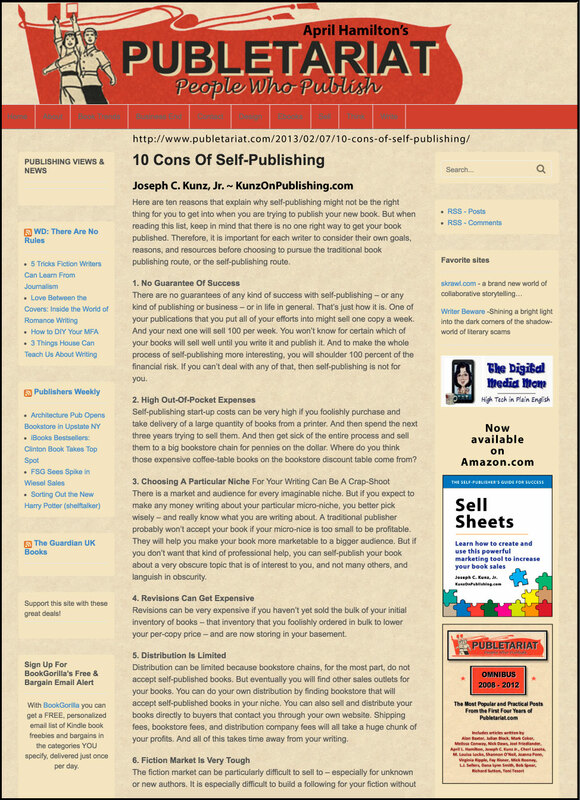 Publetariat.com – 10 Cons Of Self-Publishing, by Joseph C. Kunz, Jr. There is a market and audience for every imaginable niche. But if you expect to make any money writing about your particular micro-niche, you better pick wisely – and really know what you are writing about. A traditional publisher probably won’t accept your book if your micro-nice is too small to be profitable – for them. But if they actually accept your book, they will help you make your book more marketable to a bigger audience. 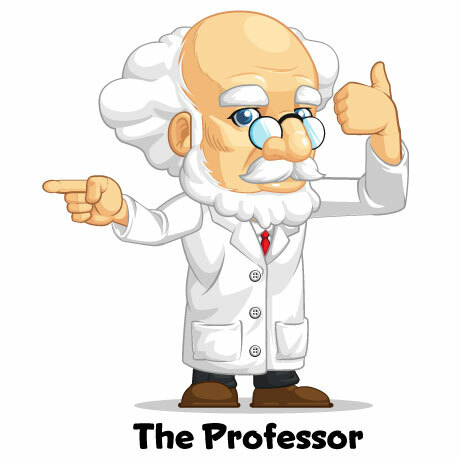 But if you don’t want that kind of professional help, you can self-publish your book about a very obscure topic that is of interest to you, and not many others, and languish in obscurity. Revisions can be very expensive if you haven’t yet sold the bulk of your initial inventory of books – that inventory that you foolishly ordered in bulk to lower your per-copy price – and are now stored in your basement. Distribution can be limited because bookstore chains, for the most part, do not accept self-published books. But eventually you will find other sales outlets for your books. You can do your own distribution by finding bookstores that will accept self-published books in your niche. 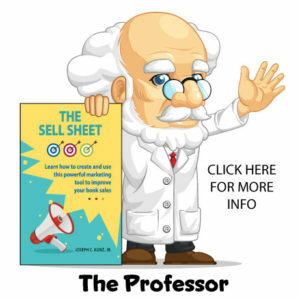 You can also sell and distribute your books directly to buyers that contact you through your own website. Shipping fees, bookstore fees, and distribution company fees will all take a huge chunk of your profits. And all of this takes time away from your writing, and running your main business. 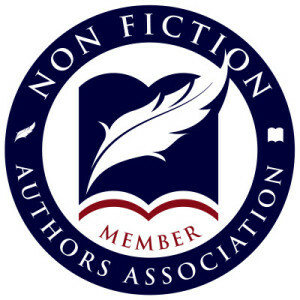 The fiction market can be particularly difficult to sell to on a large scale – especially for unknown or new authors. It is especially difficult to build a large following for your fiction without the backing of a traditional publisher. Using social media to build a large following on your own can take a few years and a huge amount of time. And most main-stream reviewers will not touch your book with a ten-foot pole. Self-publishing is extremely time-consuming – especially if you expect to make any money at it. Don’t forget, that with self-publishing you are responsible for all aspects of your book’s production, marketing, sales, design, writing, publicity, finances, website design, etc. It can easily take over a major portion of your life. If your books do not sell, the retail stores return them to you for a refund. And you pay for shipping both ways. You can offer a larger discount and write a special contract refusing returns, but stores will not accept that. 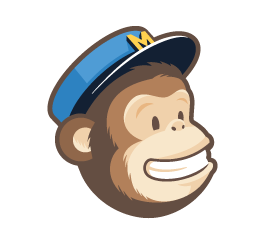 Accepting returns and giving refunds can be a dangerous and costly game for a self-publisher with limited financial resources. If you are afraid of competition, and the challenge of building a following for your publications, and trying to build a better product, then self-publishing is certainly not for you. Competition is what keeps you on your toes, and constantly striving to offer a better product, and helping more people in the process. It’s called capitalism. If you don’t have the intestinal fortitude for a good challenge, then a life of self-publishing is not for you. There is a very big learning curve for self-publishing. 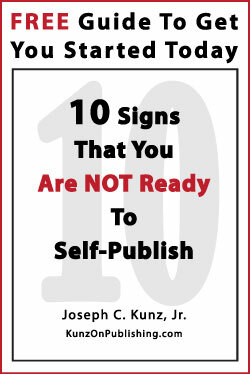 It can take a few years to learn all the ins and outs of self-publishing. In addition, you need to learn the ins and outs of the publishing industry in general, and also learn about all aspects of running a small-business. Sure, the odds against becoming a successful self-publisher can seem daunting. But hey, that’s life. If you’re really serious about seeing yourself in print, and using your writing to help as many people as possible, then no number of negatives can stop you from accomplishing your goals. I am telling you this because I know it to be true. I’ve learned how to go around or over every stumbling block that I’ve encountered in self-publishing and in business. And you can too. And don’t forget, that starting out as a self-publisher does not preclude you from eventually going to a traditional publisher in the future, and the reverse of this is true too. 1. What stumbling blocks have you encountered in self-publishing? 2. How did deal with those obstacles? This entry was posted in Book Marketing, Entrepreneurship, Marketing, Podcast, Self-Publishing, Small Business and tagged Entrepreneurship, Podcast, Self-Publishing, Small Business. Bookmark the permalink.